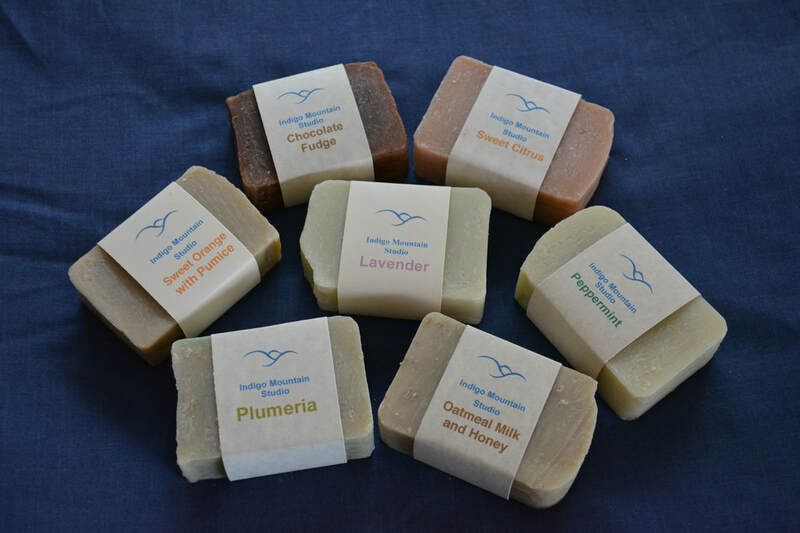 Locally made phthalate free soaps. There are over 30 varieties of scents available. Sold in Prince Rupert at the Ice House Gallery and Cowpuccinos and in Terrace at the Terrace Art Gallery. I am also able to make smaller, personalized bars for special events such as weddings, corporate giveaways or thank you gifts. Please contact me for details and pricing.